or EMAIL US FOR A QUOTE!  Realtor Signs - Project Signs - Sandblasted Signs - Plastic Kit Signs - & So much More! !